Forget about George-who and all the special offers by Deutsche Bahn that came before! 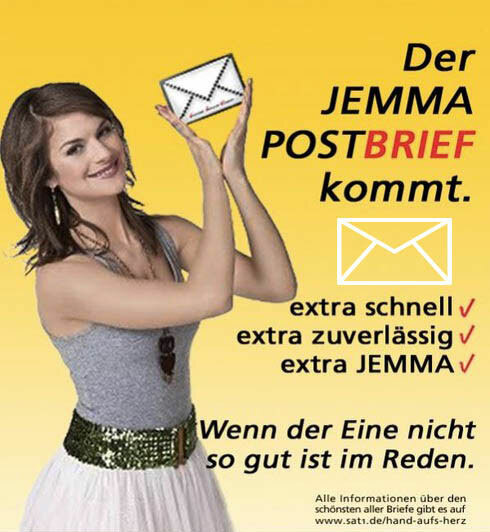 Jemma provide so much wonderful material for new posters and campaigns – at least we think so. And so we crafted, created new products and gave some ads a fresh look. 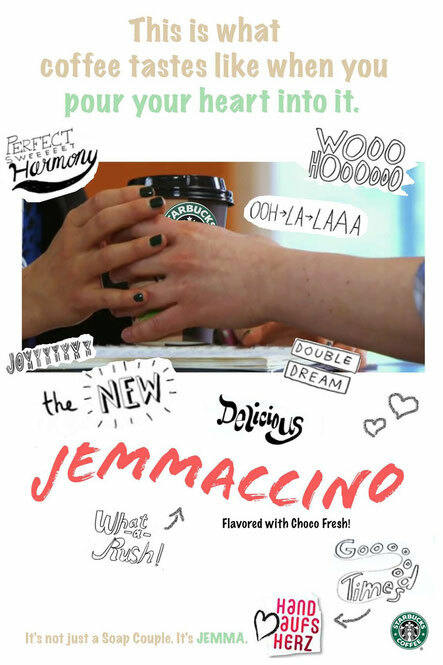 Soulful, touching, romantic – Jemma! Vergesst George-who und alle bisherigen Sonderangebote der Deutschen Bahn! 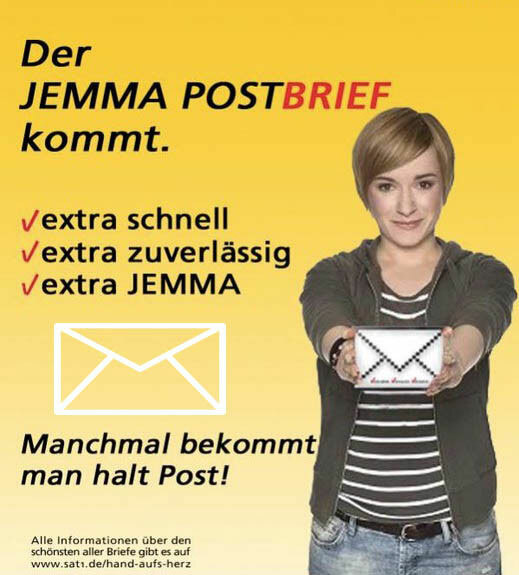 Jemma liefert so viel wunderbaren Stoff für neue Plakate und Kampagnen – finden wir zumindest. 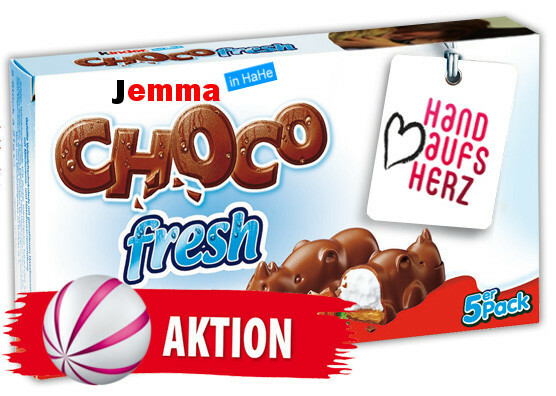 Deshalb haben wir gebastelt, Produkte entworfen und einigen Anzeigen einen frischen Look verpasst. Gefühlvoll, touching, romantisch – Jemma! Yes, it’s just fake! But yes, it’s fun!